Jack’s presentation included such topics as Little Egypt dancing (for men only! ); Germans made up to look Japanese, pulling rickshaws; ukulele concerts; and Sousa’s Marching Band. This entry was posted in Meeting archive on May 15, 2015 by hlj. Walter hosted a video presentation, Civil War Journal from the History Channel. This episode was titled “Sherman and the March to the Sea.” This video is part of an acclaimed series from The History Channel that chronicles the American Civil War. The series uses archival photographs, diaries, articles, re-enactments, and scholarly commentary to tell the story of the War Between the States. This episode chronicles General William Tecumseh Sherman’s march to the sea. Leaving Atlanta in flames and ashes, Sherman’s troops waged a scorched earth campaign from there to the coast, disheartening the Confederacy. Hosted by Danny Glover and produced by The History Channel. This entry was posted in Meeting archive on May 1, 2015 by hlj. 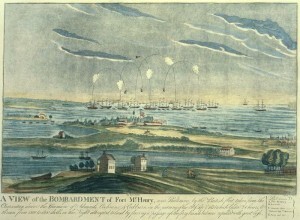 Chris presented an overview of the British raiding of the Chesapeake in 1813 and 1814 and the Battles of Bladensburg at Washington and North Point, Hampstead Hill, and Fort McHenry at Baltimore. Most of the land War of 1812 had been fought along the Canadian border, around Niagara and Great Lakes, with some naval actions on the Lakes. The British were trying to end the American war and to harass and to divert US forces from the real British objective of attacking Plattsburgh, New York. The British hoped that having finally defeated Napoleon, they could end the American war and perhaps take back portions of New England and secure the Canadian border by the two-prong simultaneous action in the Chesapeake and taking Plattsburgh and defeat the American army at the same time. 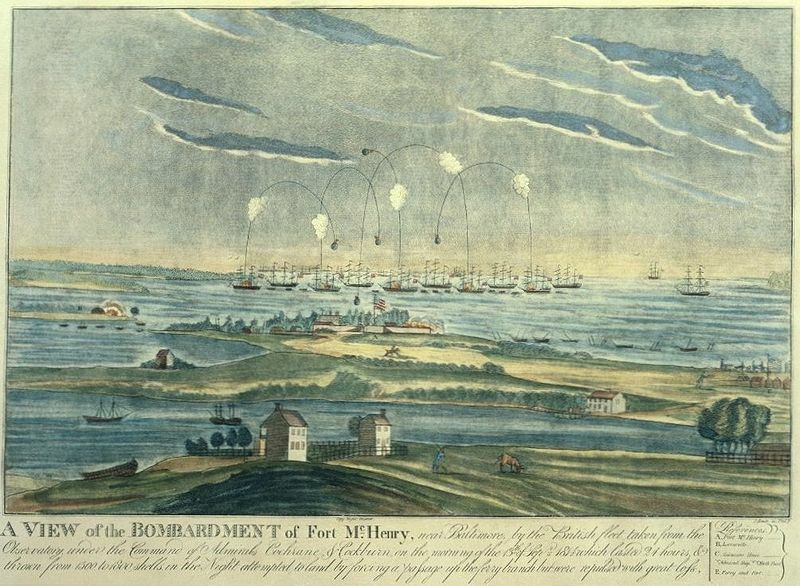 The Chesapeake raiding forces’ goals were to harass and panic the Americans, bottle up US Navy ships, and prevent privateers from escaping Baltimore to raid British shipping. Privateers were a real irritant and the British commanders wanted to make the “den of pirates” in Baltimore pay by taking McHenry and then Baltimore. Chris Palmer is a practicing geologist and hydrogeologist consultant working mostly on applied groundwater contaminant problems, and some engineering geology. Most of his work is in the Bay Region and at times he has worked in other states over the last 34 years. He is a life-long amateur historian, mostly American history as well as world history and history of science. This entry was posted in Meeting archive on April 28, 2015 by hlj. 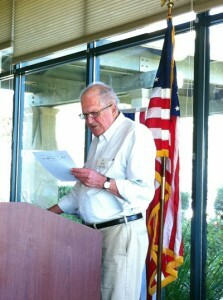 Arthur discussed the end of the war and address the costs, losses, and lessons learned. 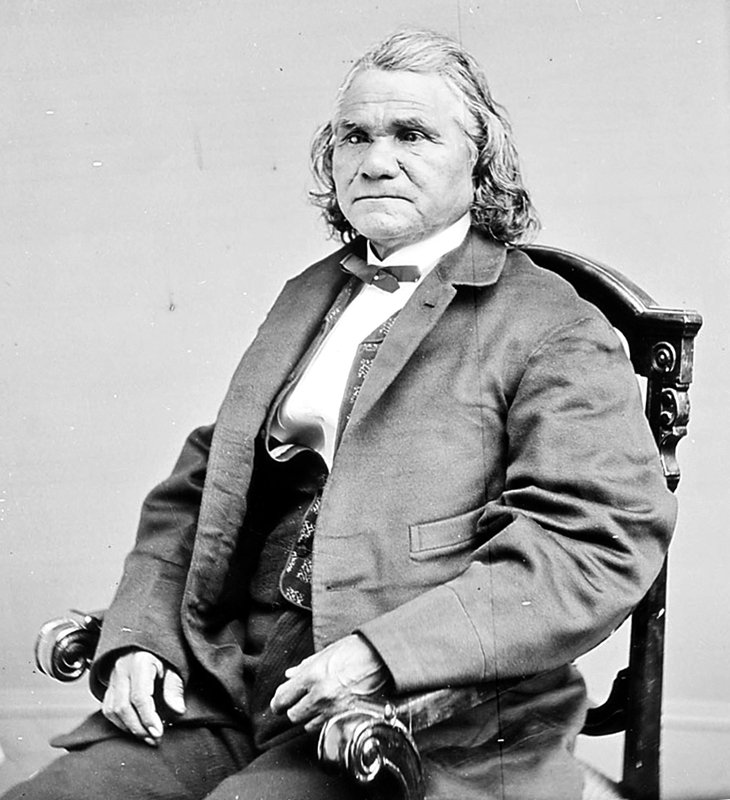 He addressed the state of the USA in 1865. 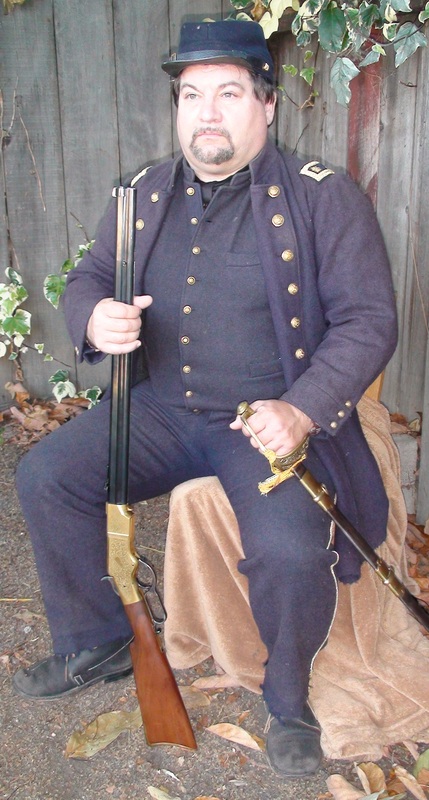 Arthur W. Henrick, a frequent presenter at the Peninsula Civil War Round Table, is a Civil War, Roman, and World War II reenactor. This entry was posted in Meeting archive on March 5, 2015 by hlj. 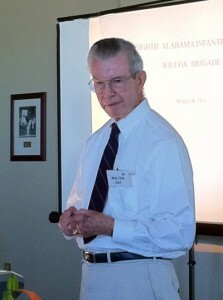 Walter hosted a video presentation, Civil War Journal from the History Channel. The episode was titled “West Point Classmates: Civil War Enemies.” West Point was influential in both sides of the American Civil War, as graduates from the prestigious academy would become combatants in the fight between North and South, but the conflict could not destroy the bonds that originated in school. Hosted by Danny Glover and produced by The History Channel. This entry was posted in Meeting archive on March 1, 2015 by hlj. Libra Hilde is an Associate Professor at San Jose State University. She did her undergraduate work at UC Berkeley and her graduate work at Harvard. After completing her Ph.D. in 2003, she spent two years teaching at Stanford University. Dr. Hilde’s research and teaching interests focus on 19th century America, particularly the Jacksonian period, slavery, the Civil War, Reconstruction, and women’s history. She also has a strong in background in 19th and 20th century Native American history. 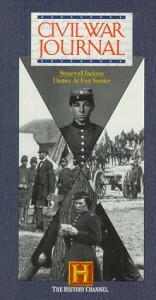 Her first book, Worth A Dozen Men: Women and Nursing in the Civil War South, was published in the Spring of 2012. This entry was posted in Meeting archive on January 10, 2015 by hlj. This entry was posted in Meeting archive on November 15, 2014 by hlj. Why is this operation important to study? This operation was planned and executed almost perfectly with 181 men in six gliders capturing two bridges spanning the Orne River and the Caen Canal intact! The assaulting force suffered one fatality. Having visited the site and seen the bridges and gliders, it is very impressive what this small force was able to do. Walter Day is a microwave engineer who has worked in the Bay Area for 45 years. He has served as President of the PCWRT and is presently the Program Chairman. He has studied the Civil War since he was a teen and has researched his Great-Grandfather’s service with the Army of Northern Virginia. Having served as an officer in the U.S.Navy he has a more than passing interest in Naval actions of the Civil War. This entry was posted in Meeting archive on November 7, 2014 by hlj. A family of fighting Americans: Valley Forge, War of 1812, Second Seminole War, Mexican–American War, and the Civil War. At least four family members were killed in action. One member created an important American Historical Symbol (celebrated this last weekend), another is a figure in a famous battlefield painting that we all know. This entry was posted in Meeting archive on August 6, 2014 by hlj. The talk explored the West Point careers, married lives, and civilian careers of these very different men, and dealt with topics seldom explored by historians. This entry was posted in Meeting archive on July 10, 2014 by hlj.